Bristol City Council has announced that with immediate effect all non-essential spending has been frozen, as it works to balance its annual budget and prepare for a five-year £92m financial gap from next April. At the beginning of the financial year the council needed to make £35.4m of savings by the end of March 2017. During the year additional pressures such as the rising demand for social care services increased this, and a report to the council’s Cabinet on 6 December reveals that in-year efforts brought the total gap down to £27.5m by the end of September. With more progress to make, the council is deepening its spending freeze to include non-essential maintenance, recruitment and new or renewed contracts for goods and services. The voluntary spending freeze will remain in place until the council has firm plans for a balanced budget this year and next, along with a more developed five-year plan. The move means that all maintenance of buildings, roads and parks will stop unless there is a risk to people’s health or safety. 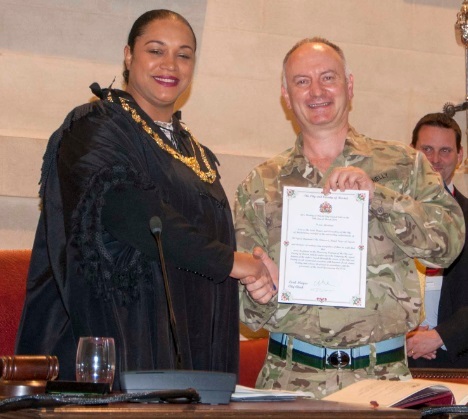 The council will also stop recruiting any permanent or temporary roles unless they provide legally-required services, and will not agree any new or extended contracts for goods or services without approval from the Chief Executive and statutory financial and legal officers. More discretionary spending is likely to be added to this list in coming weeks. Despite this the council will continue to operate as normal for most services, particularly where funded by external grants or when generating income. It will also continue to meet all of its statutory obligations. 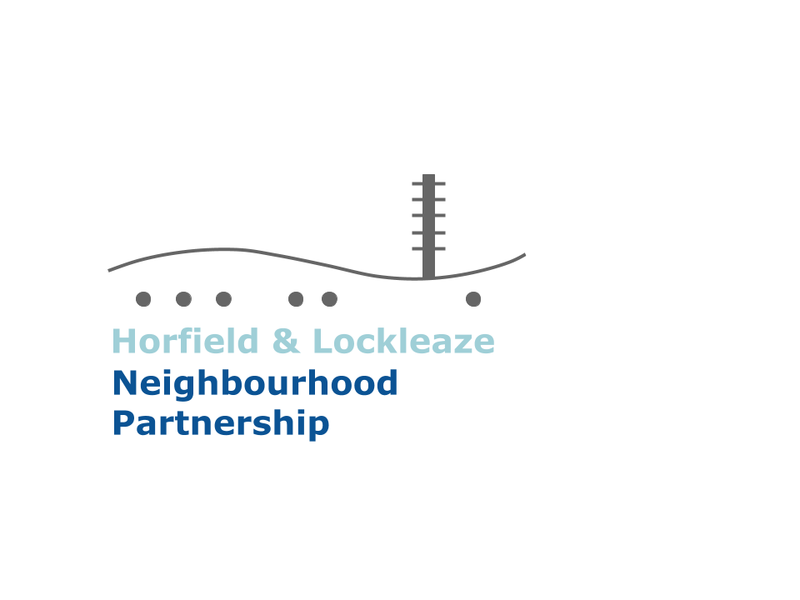 What does this mean for Horfield and Lockleaze? In terms of Neighbourhood Partnership funding it is very bad news indeed. There is a freeze on this funding from now on and our Neighbourhood Partnership will not be making any decisions on applications in the pipeline. 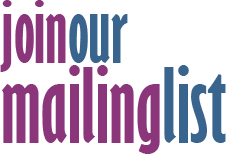 It is understood that all Wellbeing projects that have been sent funding agreements will have these agreements honoured. 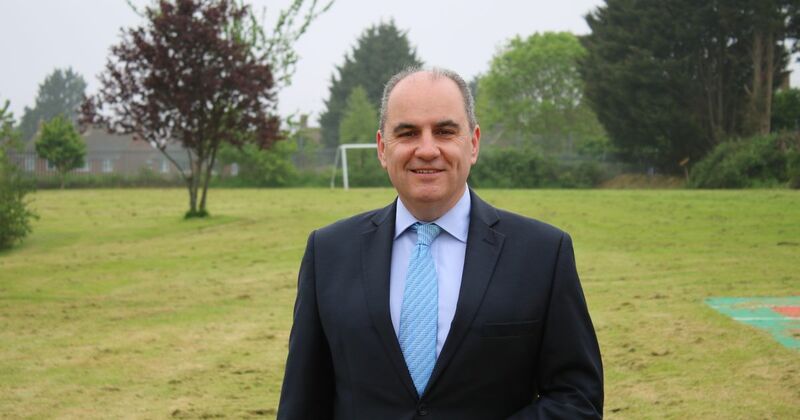 The re-surfacing of the children’s playground at Horfield Common is expected to be a victim as is the Romney Avenue parking scheme but the new pedestrian crossing by Stoke Park School in Romney Avenue survives as it is funded by Section 106 money. The £50,000 awarded to the Old Library for the provision of children’s play facilities is Section 106 money too and is safe. Housing is expected to go ahead as developers will be wanting to invest and it will not take too much Council revenue. Thirty brown-field sites have been identified for house-building and Lockleaze and Hengrove will be treated as a priority. Statutory services (social care and children’s services) will not be affected. We may have limited access to the Stoke Park Dowry fund to use but non- essential works on Parks is affected by the freeze. 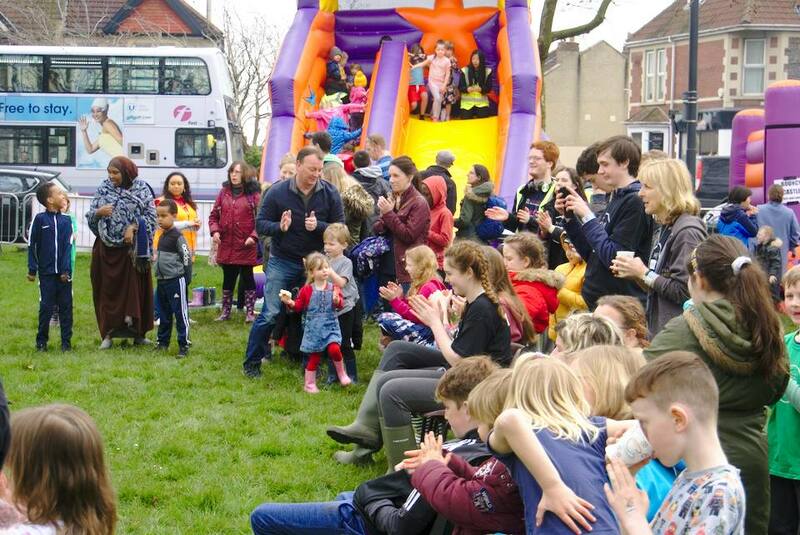 The Community Research Project which is about to be undertaken by Lockleaze Neighbourhood Trust has lost its Neighbourhood Partnership funding but will still go ahead. Suzanne Wilson, CEO at the trust comments, “The council’s finances are a real concern and it is great shame they can’t support the community research. Even more concerning is that the Council are going to cut 1/3 of all spending and raise Council tax by as much as £100 a year putting even more pressure on communities like Lockleaze. This means our community research project is more important than ever as we need residents of Lockleaze to discuss what they need and how we can support one another because public services we currently use may not be there.” Email suzanne@lockleazent.co.uk or call into the Hub if you’d like to be a part of this. The plans for a community hub in Manor Farm will be seriously affected too. Anna George comments, “The council’s current spending freeze will considerably slow down the work of MFCH for the foreseeable future - we have minimal funds currently and were about to apply for a further Wellbeing grant to meet essential running costs such as insurance plus potentially run another Summer Funday in conjunction with Churches Together. If the situation does not change come the Spring/next financial year then we shall have to urgently seek more funding. Additionally the fact that the LNT community development training project will not now go ahead means we shall have to look at other ways of training and increasing the skills and capacities of our currently small group of volunteers by approaching other bodies who may be prepared to take us on as a project. All of which will require considerable time and energy right when we should really be focusing on our negotiations with BCC’s housing department regarding the building development”. Marvin Rees, Mayor of Bristol said: “This temporary spending freeze is about focusing everyone on the challenge we face whilst also making more immediate savings. Like most councils we need strong plans to deal with our finances whilst investing in our long term future. In Bristol this is about building a fairer, more inclusive city which connects people with homes, jobs, opportunities and each other. This includes fulfilling my election pledges and lobbying the government for a better deal and more powers. “The current process is painful but necessary. The cost of not balancing our budget would be far higher and I do not just want to store up problems. We must be financially responsible and challenge our spending. During the spending freeze the council will continue to work on its plans for the future. This will include ways to make more money, doing due diligence to check its currently proposed savings are achievable and coming up with new savings proposals. It will also be looking at its current contracts for goods and services and the ways in which it recovers debts from those who owe it money. People can read the council’s existing savings proposals, have their say and submit new ideas now at www.bristol.gov.uk/corpstrategy. A public consultation on the draft Corporate Strategy is open until Thursday 5 January 2017. Information and paper copies are available in local libraries and at Citizen Service Points across the city.